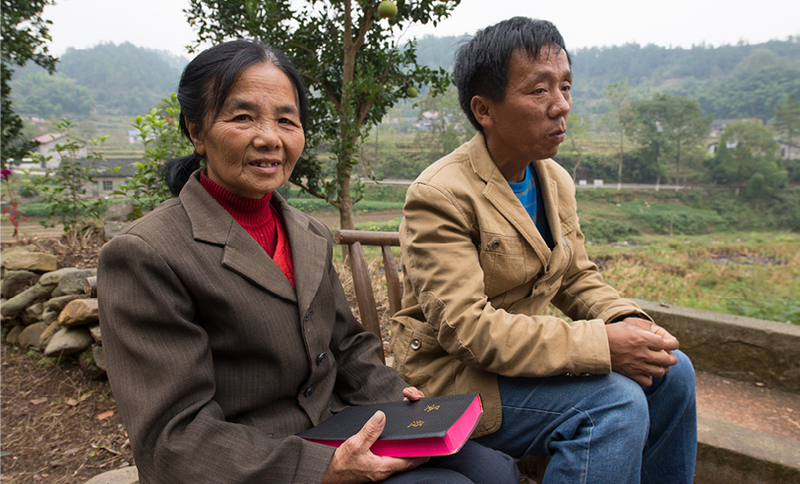 Each pastor in rural China reaches an average of 800 people, often covering churches across a broad distance. They rarely receive sufficient financial support, making it a challenge to sustain consistent ministry. Partners like you have made a dent in this crisis, providing Bible training and support to help more than 50 pastors continue their ministry. Pastor Qiao Haijun is one of these pastors. Working extra jobs in the coal mines and in construction to repay his seminary debts, he never had time to fulfill his pastoral duties. He considered giving up. Then, he received your sponsorship and was filled with a deep sense of comfort. Now, he is continuing his ministry and trusting God to continue to provide. Pray: God, thank you that believers in China are hearing the truth of your Word. Encourage the pastors you have appointed to serve your church so they do not grow weary in their service. Chinese seminaries now have much-needed Bible resources to train pastors.